So first up my analytics will be based upon the video and pictures not the real thing. When I am making judgements, it's based upon $350 off bucks that you're spending; not $6.5K USD for a phong. So it's probably all false anyway, so use your own judgement and make your own conclusions and remember if you get this watch and you think it's the fu^&ing bomb, don't let anyone tell you otherwise. But yeah - this is not a society build - never will be. If you are hoping it is; it aint. End of story. First the case. At first glance it's okay. It doesn't look as good as the vietnam spec case. But it's not a fair comparison in my eyes at the $ tier is out of the stratosphere. The question is, for 300 odd dollarydoos what am I getting. At a glance it's a much better case than cartel 1675 equivalent. 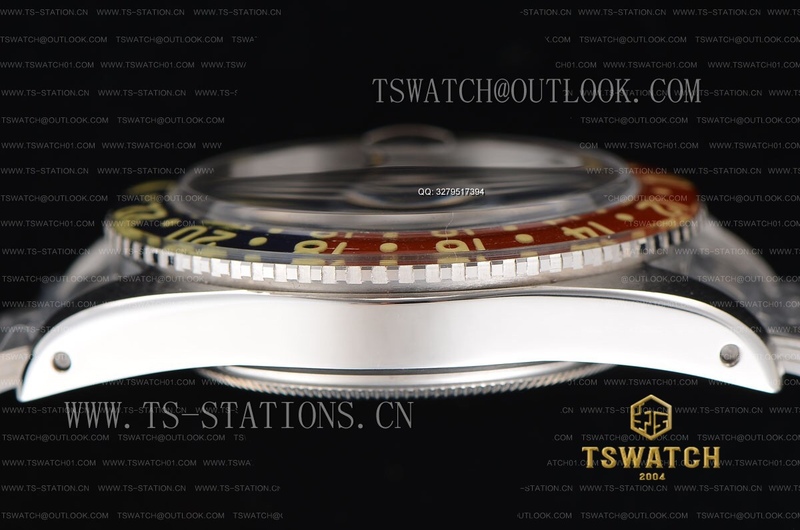 But the caseback has me asking questions. Might be once again too tall. Don't know. The dial... yeah... meh... looking at the exact same dial version that yodog did in the original thread. It's not great - it aint horrible either. So here you have it. Now you're as uninformed as I am about the new release. Let's get it and dysect it and see what it's really like. Last edited by nikoel; 07-01-19, 02:11. The more expensive “hand made” version has a better bracelet as well. Thanks for creating a separate post for this. Case set looks good nice bevels and overall shape looks good. The case set and bezel assembly alone are worth the pick up! Bezel assembly looks good. needs to be aged . Tripdog does spend alot of time reluming and aging the inserts for his builds to make them look authentic. Handset looks good the gmt hand is the proper shape but it doesn't look like the lume matches the dial as one would hope. I would need to see it in person. Could use some aging but i think for most its acceptable at this price point. I would like to see it IRL. The bracelet looks like the WSO rivet well made but not accurate. again fair for the price point. here is a pic of my build that cost a heck of a lot more in time and $$$ than this one being offered. I would be interested in this and their other hand made models but as they aren't a trusted dealer I'm not sure it's worth the risk. Looks not bad, but need to find out if these fit gen spec dials. That lume job is pretty horrible though. Datewheel looks great though and bezel insert from a glance is pretty good! 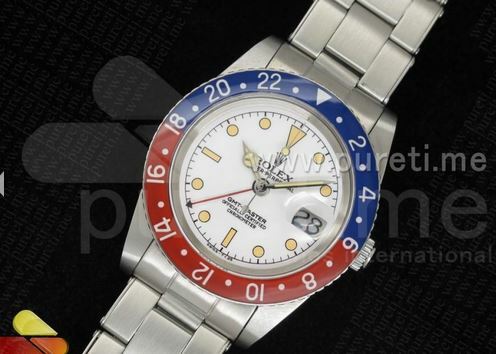 I have a spare gen spec dial and I am highly considering getting this to send to yodog to take a look and give his opinion!! 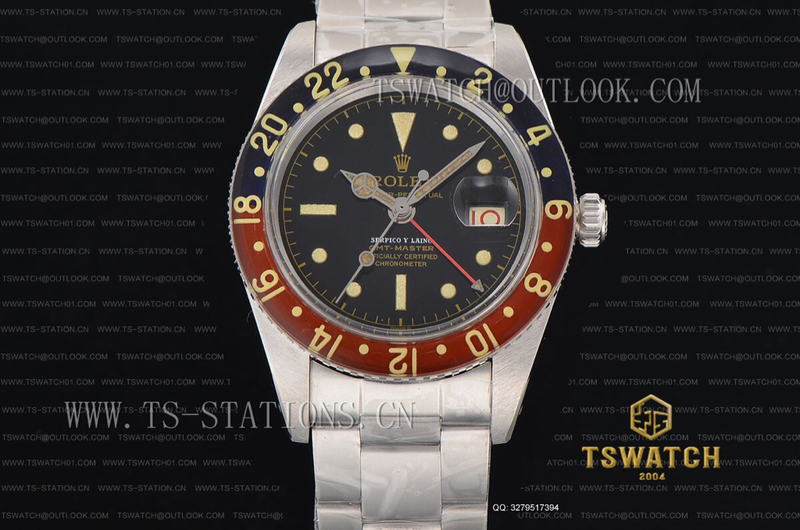 I have been wanting to do a cheaper Tiffany dial build and this might be my chance!